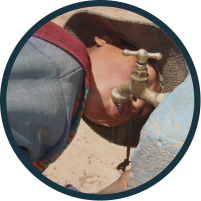 Your donation to EIA will have an immediate impact on community health in Latin America. 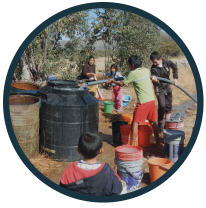 Your donation will help to bring clean water, sanitation, and infrastructure improvements to impoverished communities in great need. Thank you for your support and for making the world a better place! Engineers in Action is a US registered 501(c)3 non-profit organization. Once your donation is processed, you will receive a receipt that may be used for tax purposes. We will not share your donor information with others unless you provide permission for us to do so.